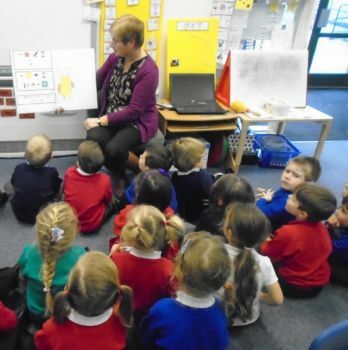 We celebrated World book day at Hamp Nursery & Infants school by making our own books. Each class chose a favourite story and then planned their own book from it. Some classes made individual books, some groups and some class books. Some classes wrote their own stories and some classes wrote non-fiction facts for their books. We learnt how books are made and created our own illustrations and decorations. Everyone had a great day and the best part is we now have lots more exciting stories to read!